Looking for a villa under the Spanish sun? Then this is the moment! 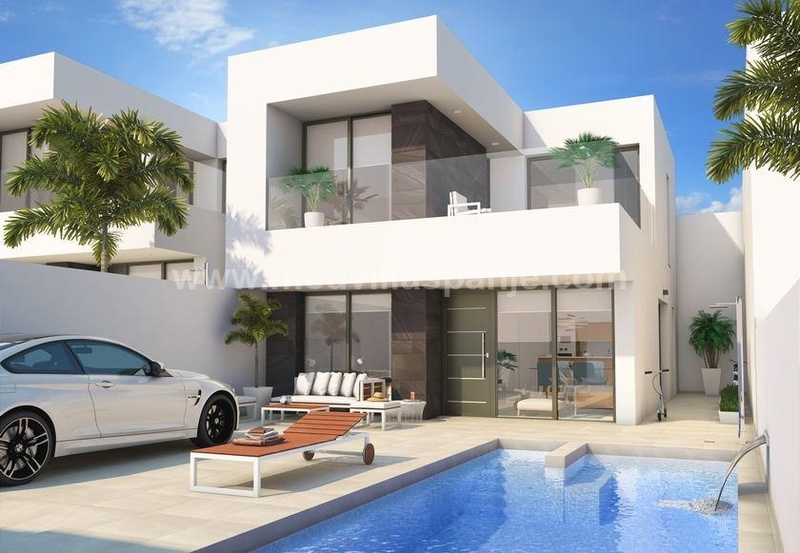 Come and discover these typical Spanish modern villas in Benijofar, Guardamar, on Costa Blanca south. These Spanish villas are just 10 minutes' drive from the beautiful white beaches of Guardamar del Segura. Alicante airport is a 20-minute drive away. Torrevieja and its cozy harbor can be reached in fifteen minutes. In the vicinity you will find all necessary facilities such as bars, restaurants, shops, schools.